Have a content project in mind? Videographer(s): Nic Collar & Meghan Reading *Video(s) coming soon. 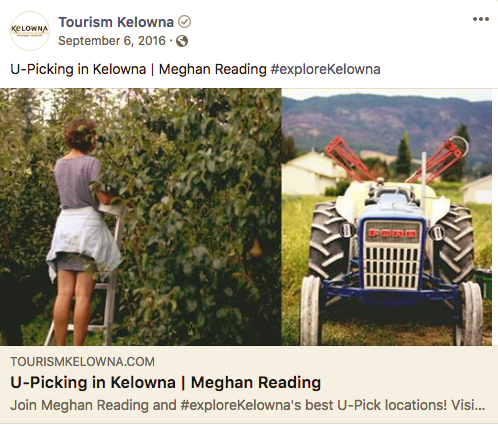 All pieces for Tourism Kelowna can be found here. Above is one of four videos produced in series.